“We don’t allow apps that mine cryptocurrency on devices” (Google Inc, 2018). However BBC reported that the company would allow crypto related apps, but mining must be done on a cloud platform. Following such statements would imply that the current update to user agreements is similar to that of Apple’s recent updated policy on mining with iOS devices. The policy change was put into effect in response to the significant rise in crypto jacking, a form of a cyber attack in which a hacker hijacks a target’s processing power in order to mine cryptocurrency on the hacker’s behalf. With cryptocurrency related crimes making the majority of cyber crimes this year, companies are jumping to protect themselves and their consumers from the unregulated crypto space. “We are trying to prepare the grounds to use a domestic digital currency in the country” (Zhao, 2018). “the cryptocurrency will provide borderless transactions away from mainstream financial regulators” (AVAN-NOMAYO, 2018). 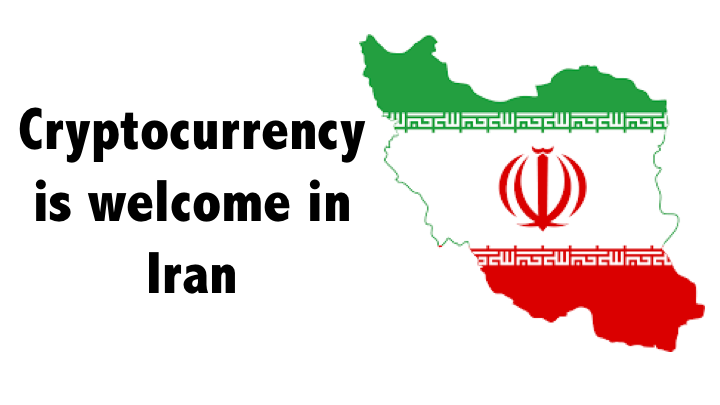 Whether you think it’s a hail mary or ingenious move on Iran’s part, the jump to a government distributed cryptocurrency is a bold move that could have a large pay off. 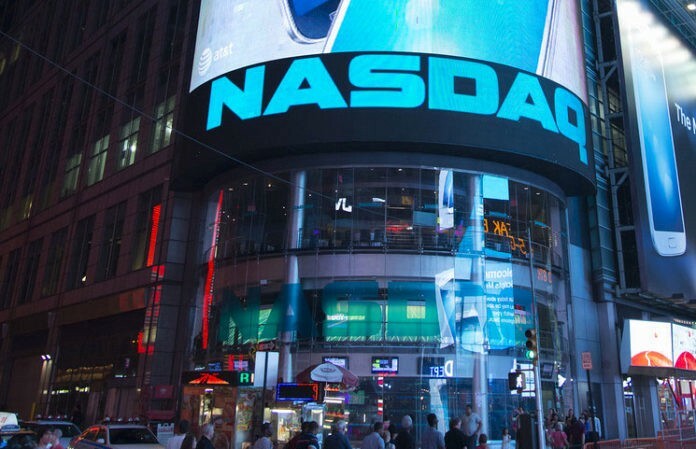 “NASDAQ is open to the idea of becoming a crypto exchange” (Haig, 2018). That could have been a bit of foreshadowing from the CEO at the time. What we do know now is that with the meeting ending on a positive note, this may be one of many progressive steps taken to bring cryptocurrencies closer to a regulated market.